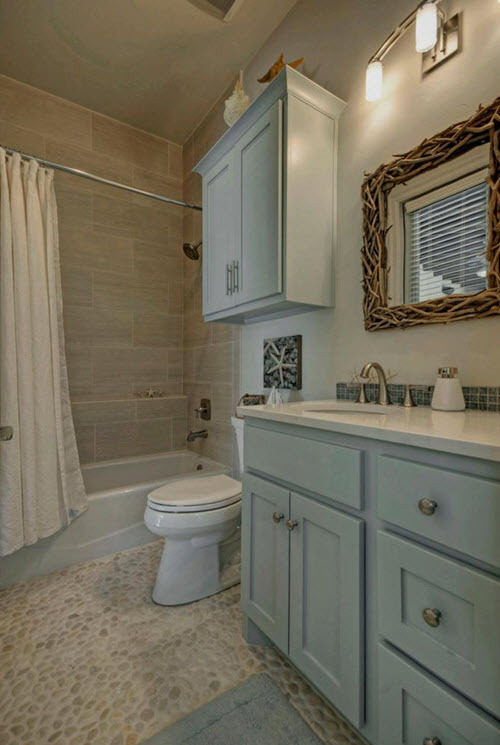 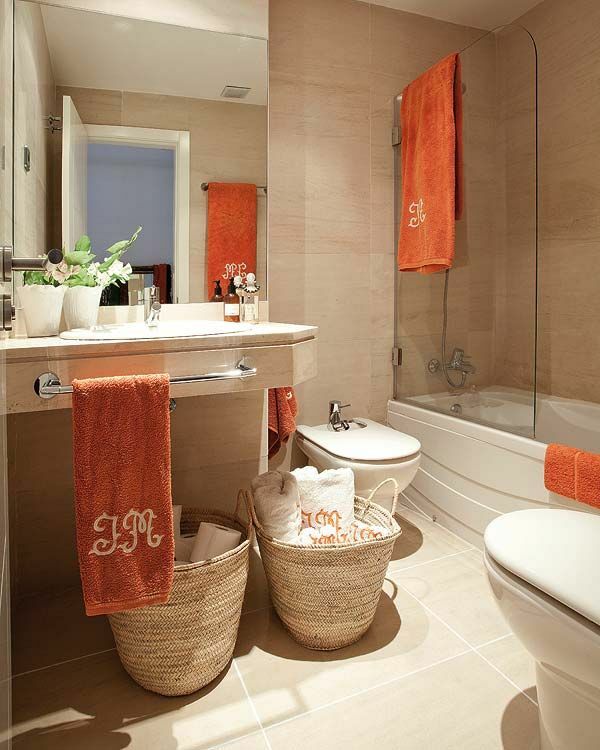 Among so many colors in the world sometimes it’s hard to choose the right one for your bathroom interior. 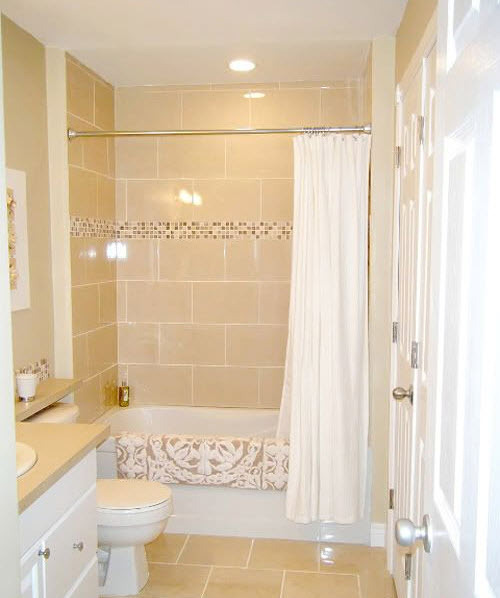 We all want to have a perfect place where we could relax and spend our free time in comfort. 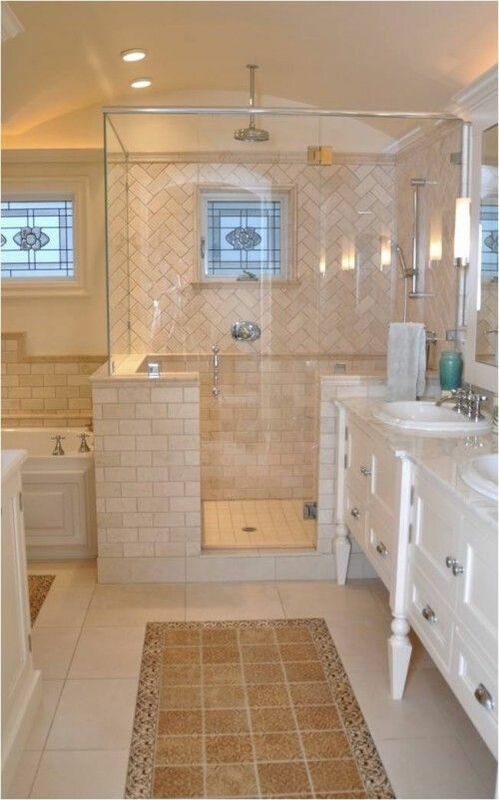 And sometimes dimensions of the bathroom prevent us from doing what we want so we have to be satisfied with what we have. 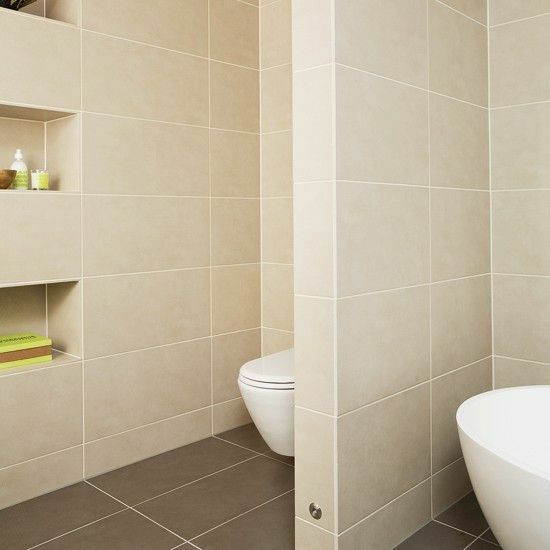 If you want to have spacious and light bathroom where freedom and comfort would go hand in hand, try using beige color for walls. 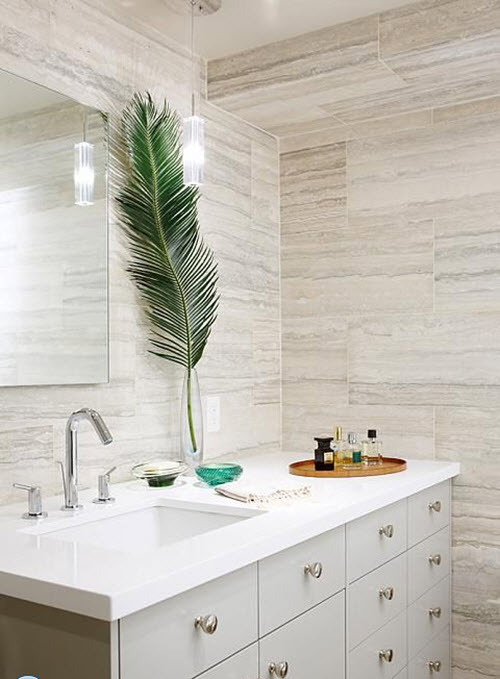 Beige is fresh alternative to white; it is neutral and can be a great canvas for experimenting and emphasizing other decor elements. 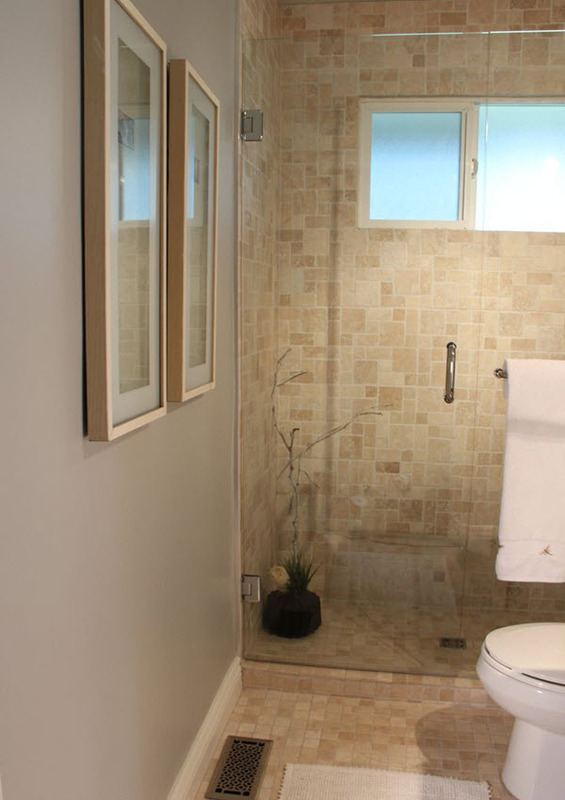 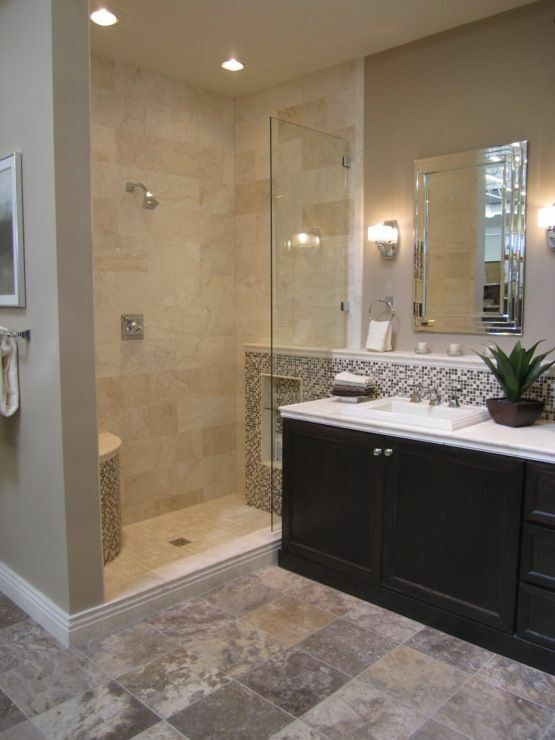 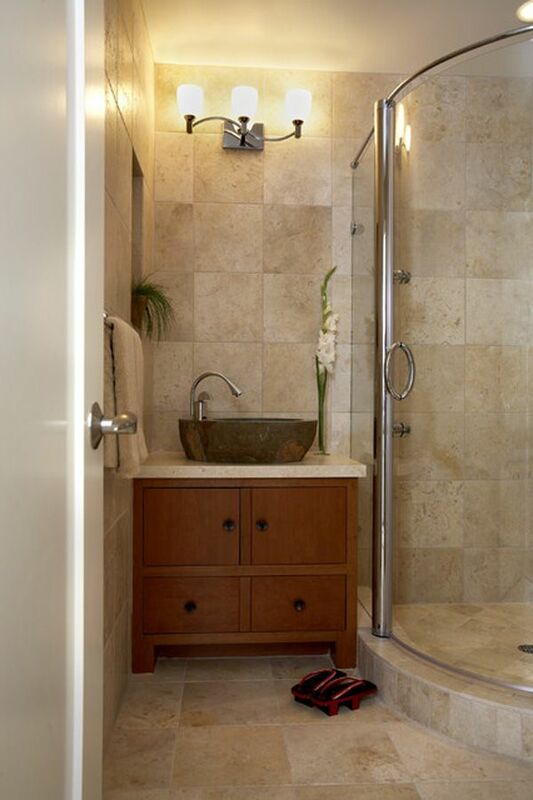 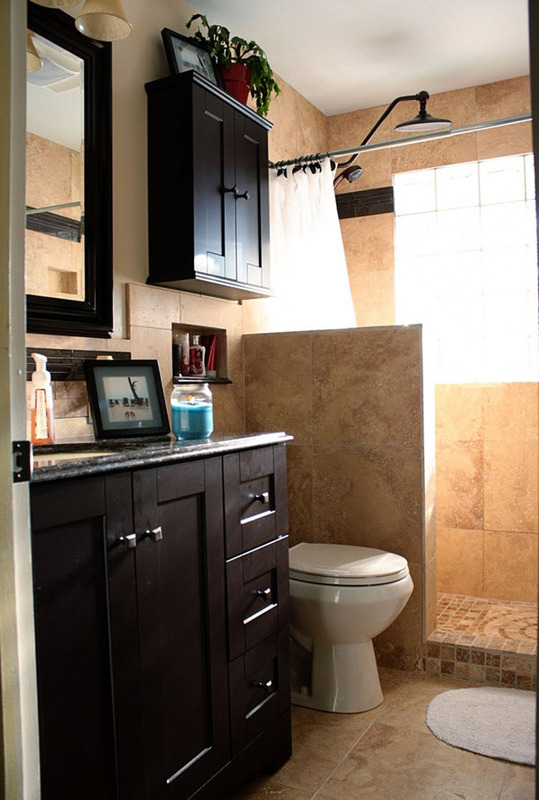 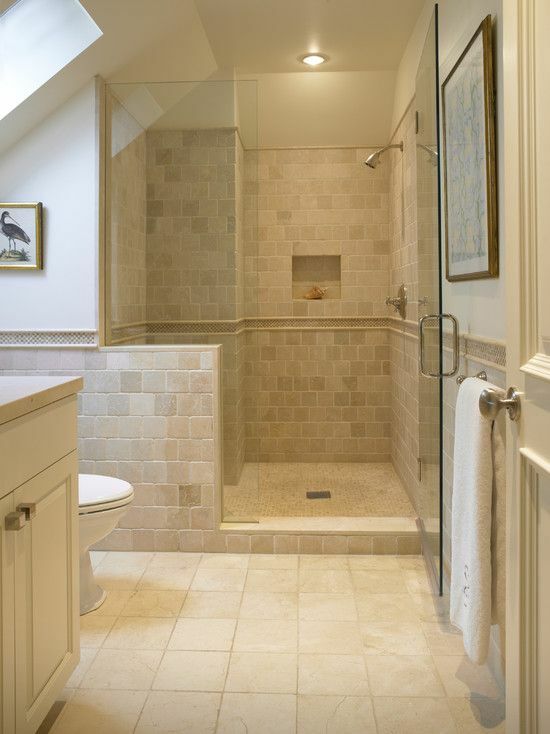 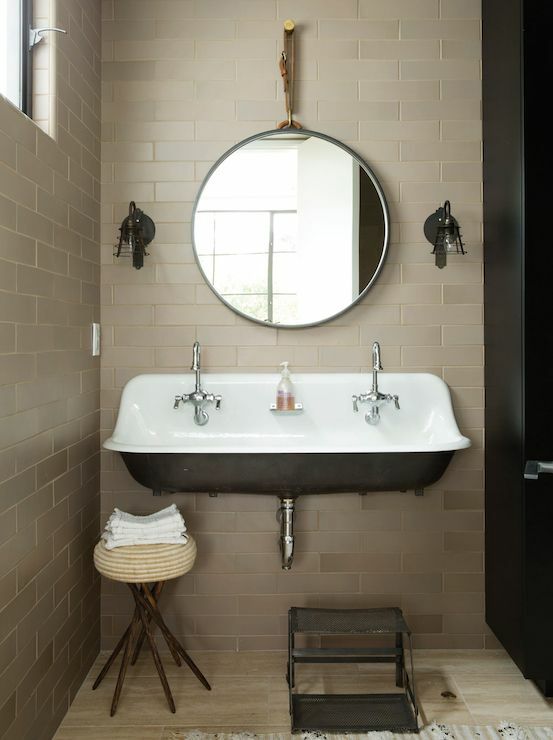 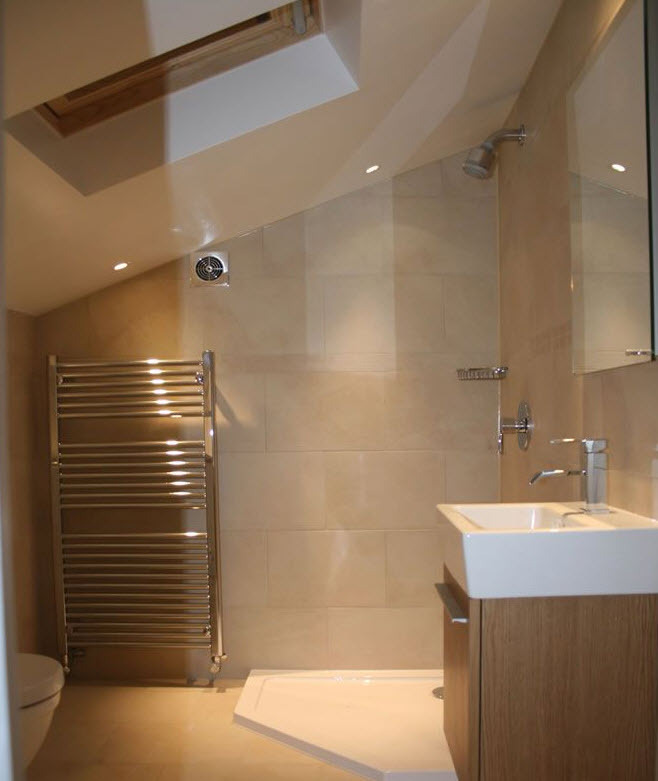 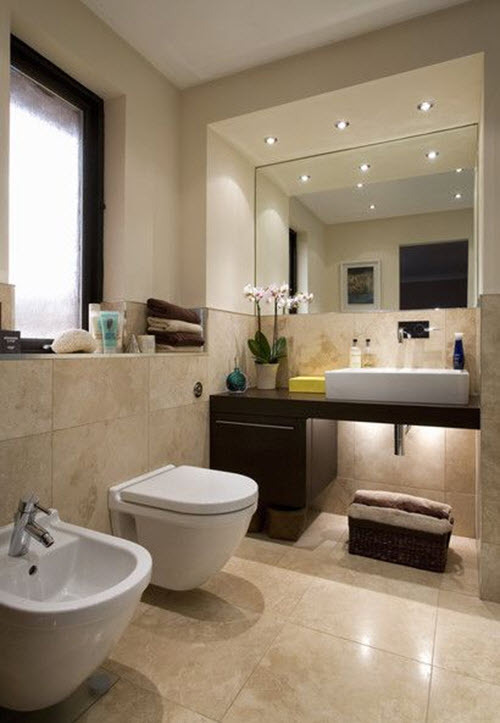 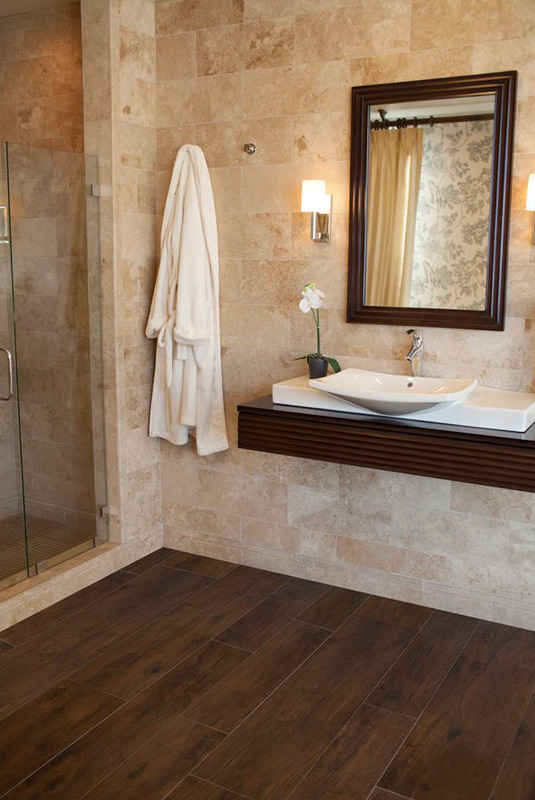 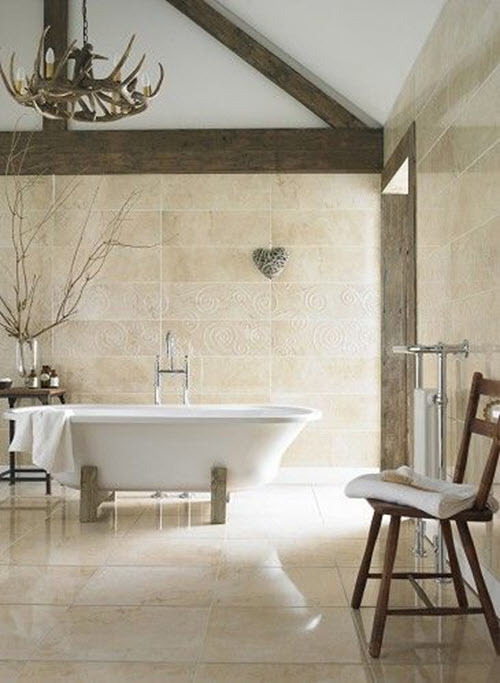 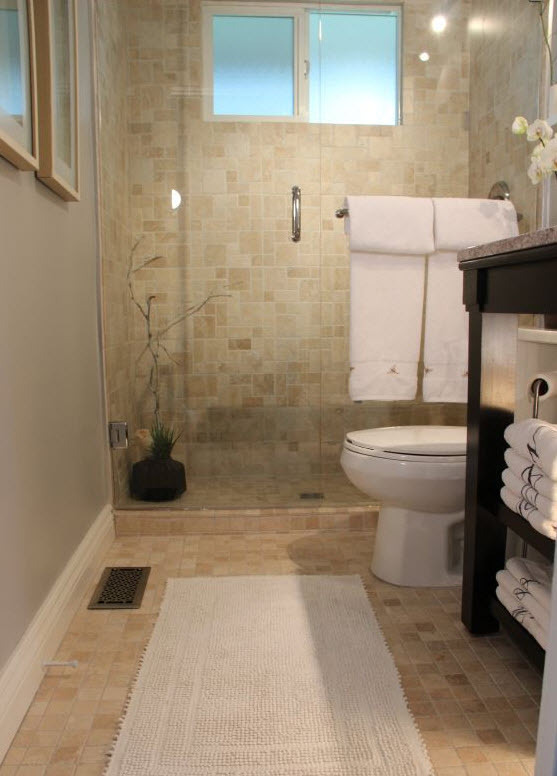 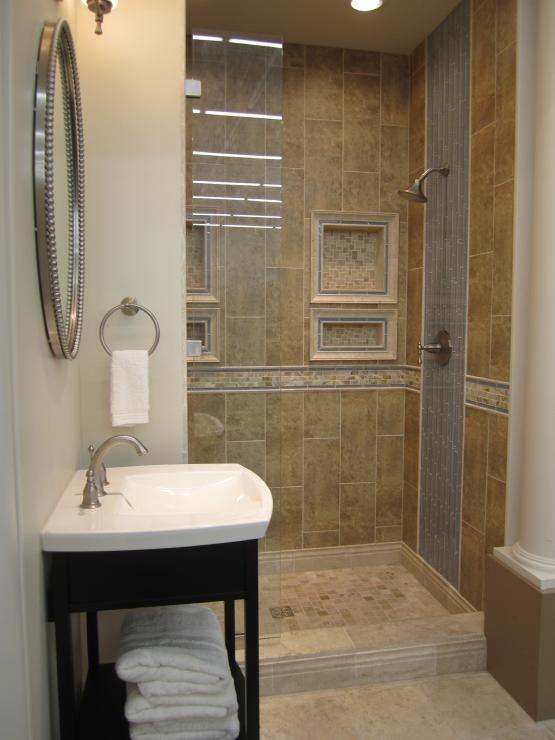 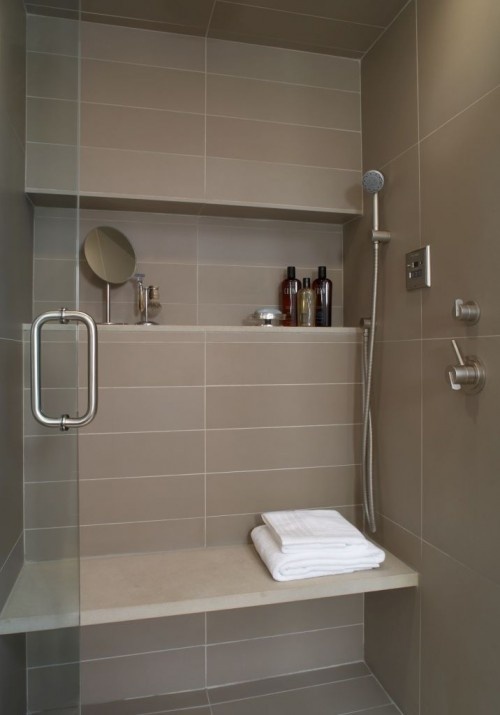 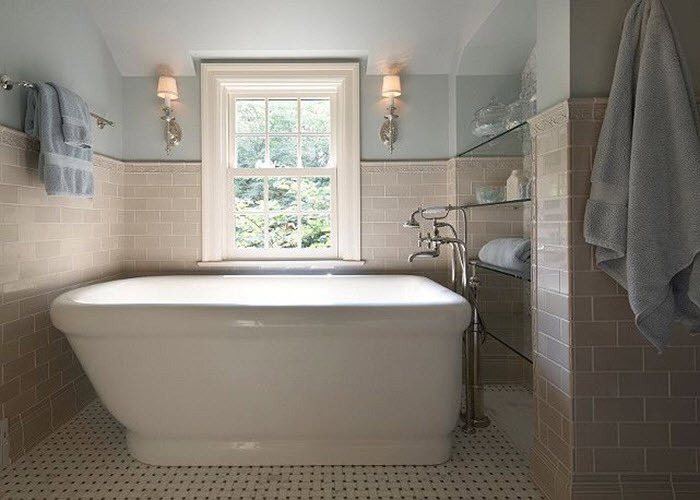 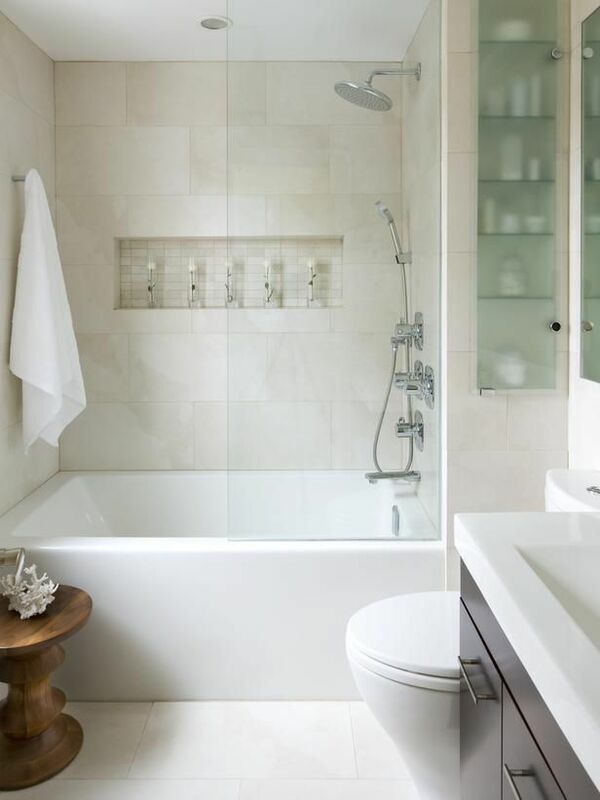 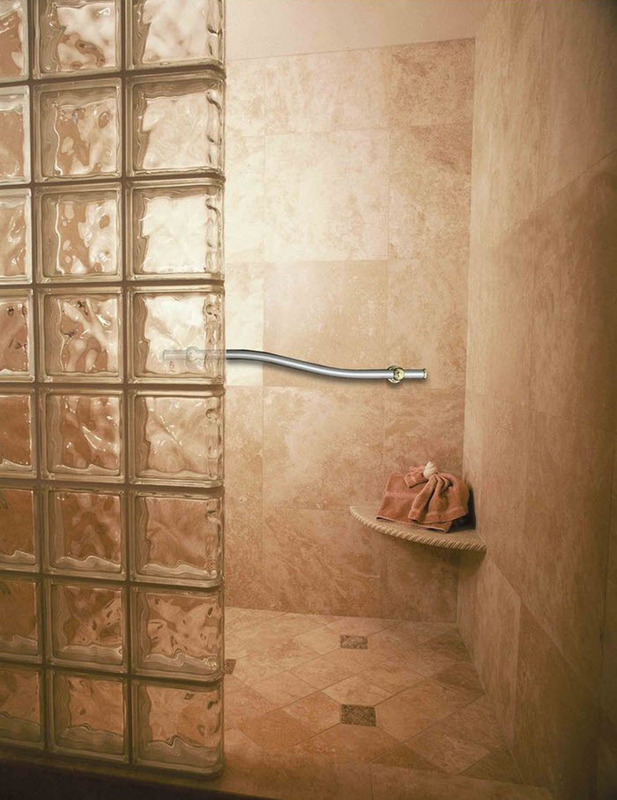 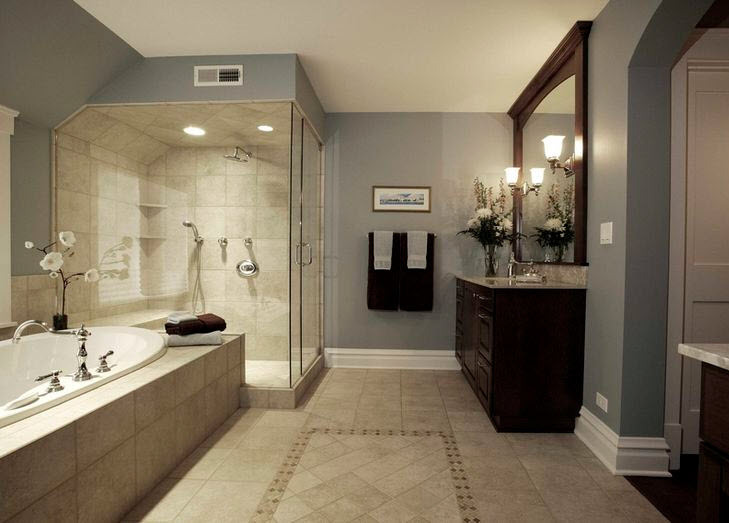 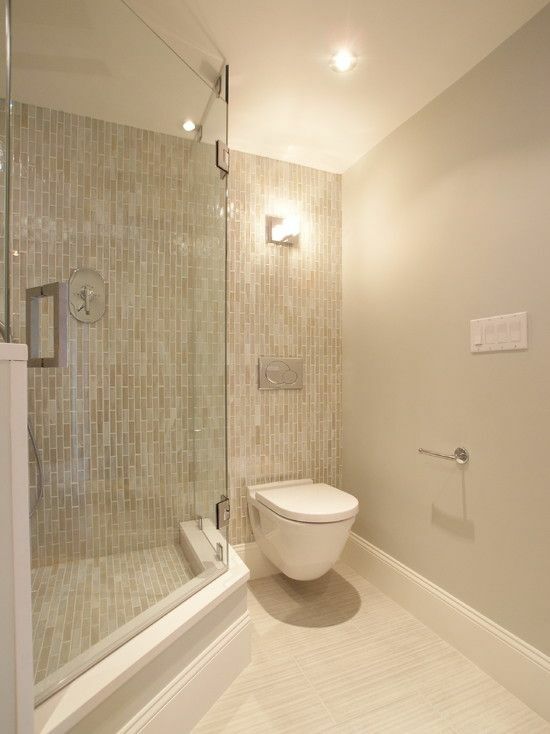 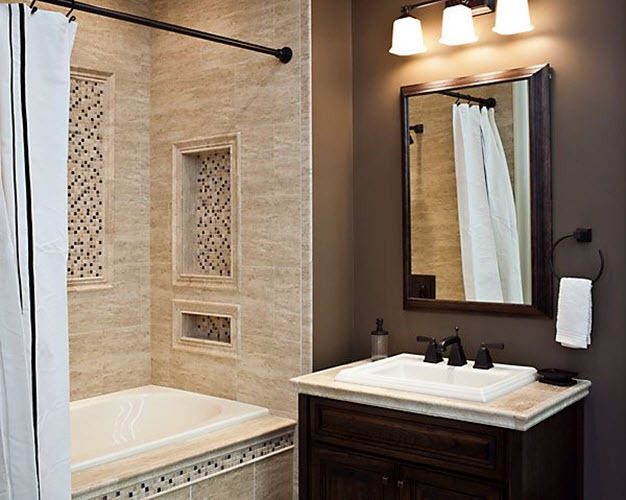 On the other hand, it is rich enough to make your bathroom seem big, look spacious and feel light and free. 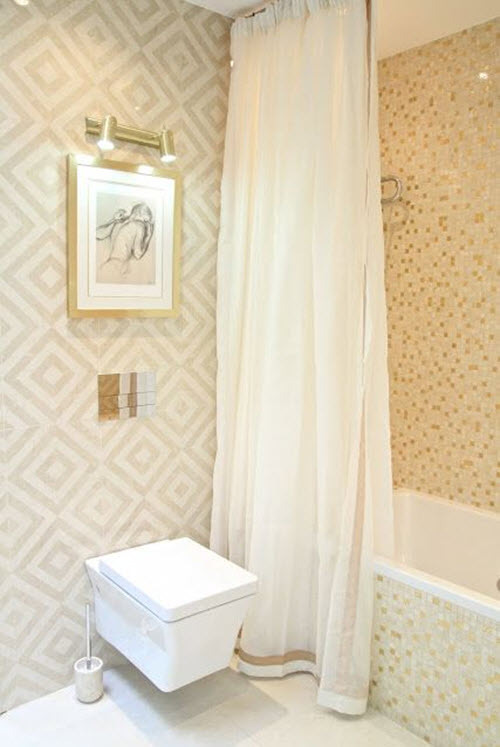 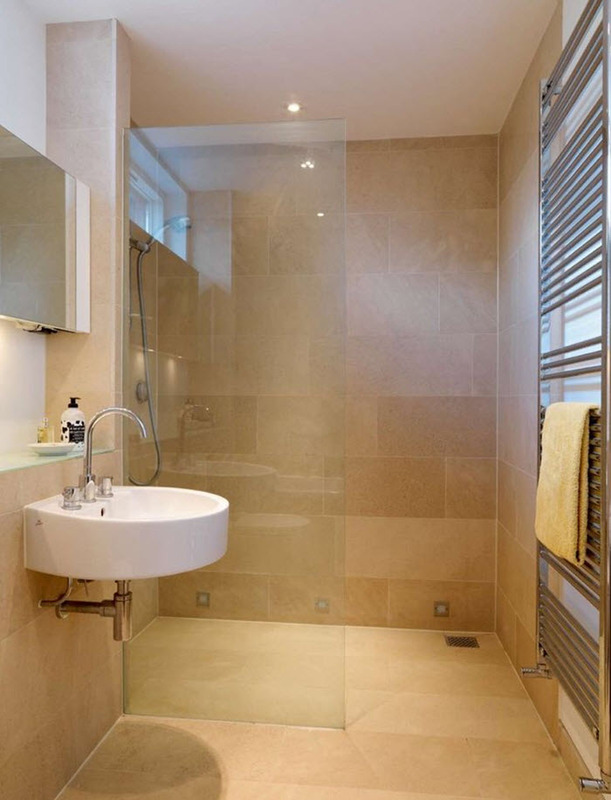 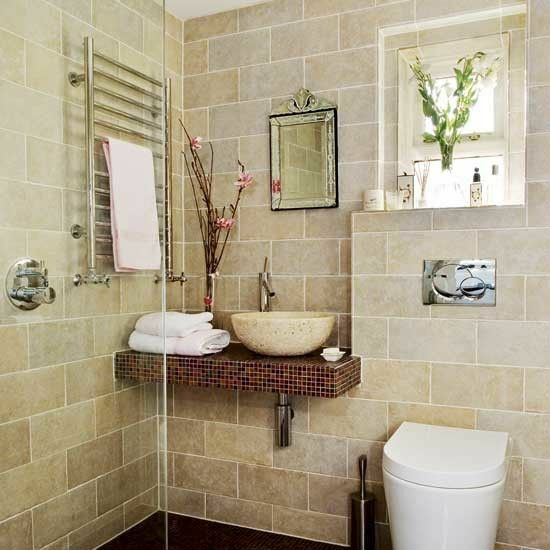 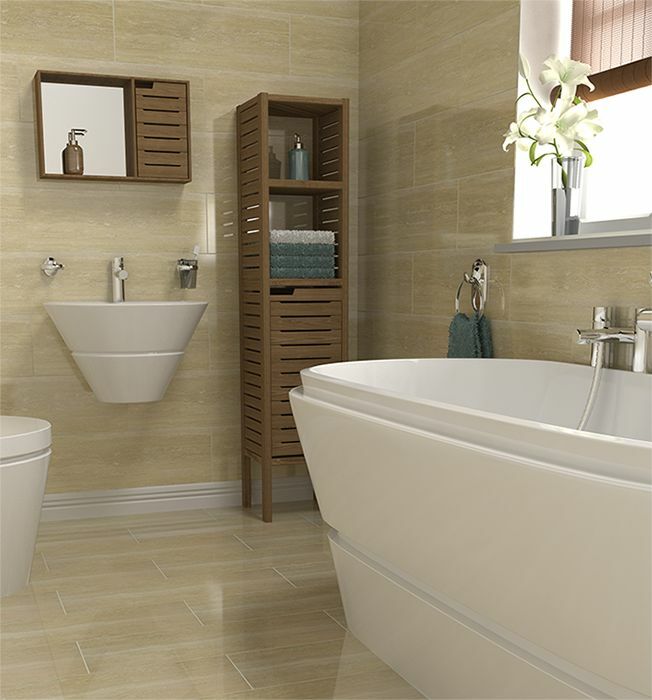 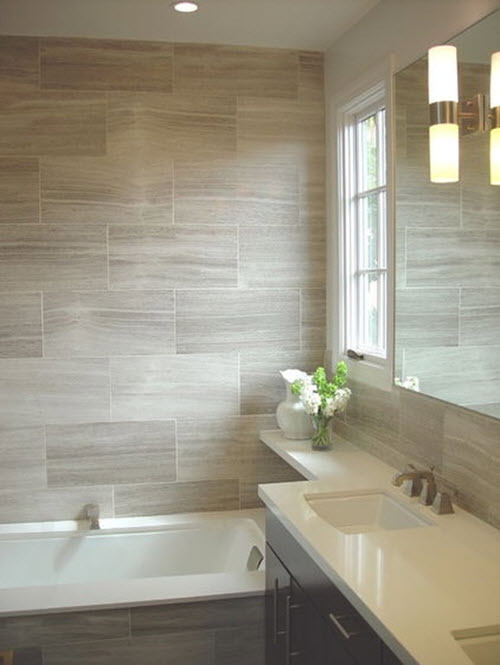 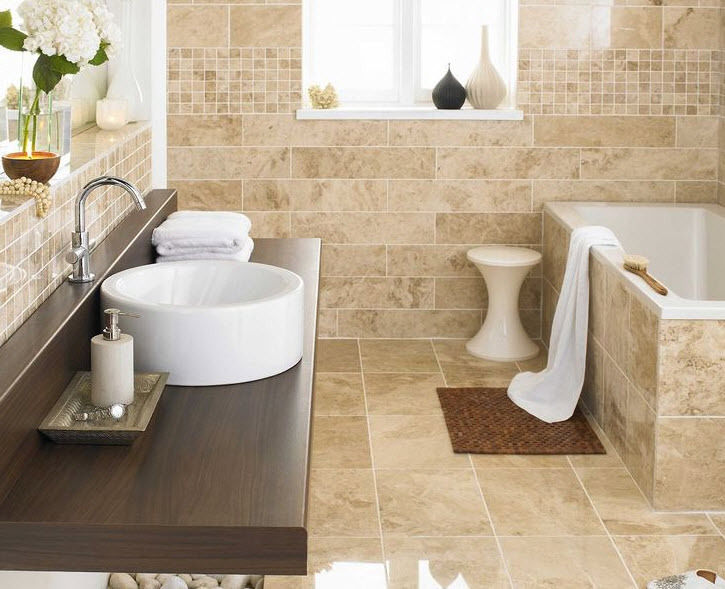 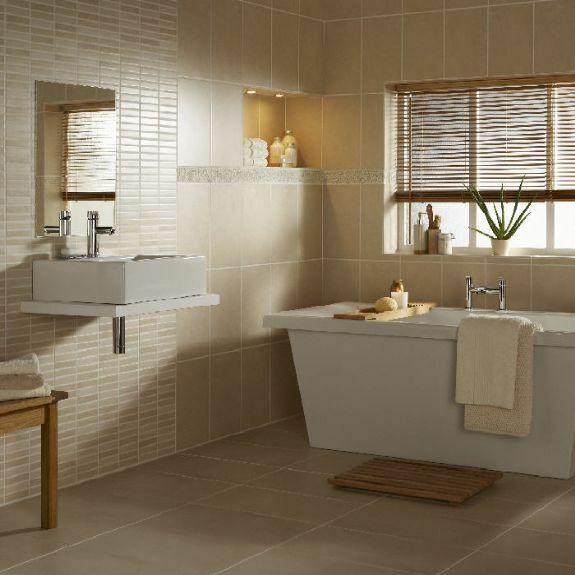 Beige bathroom wall tiles are the best option for those who want to create unique and comfort bathroom that would look elegant and modern at the same time. 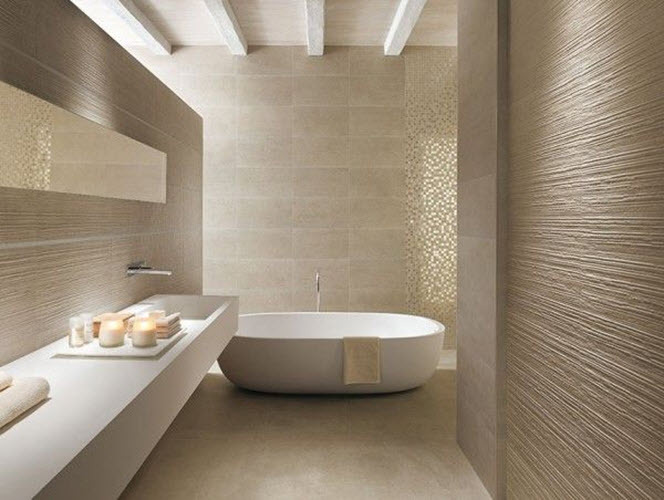 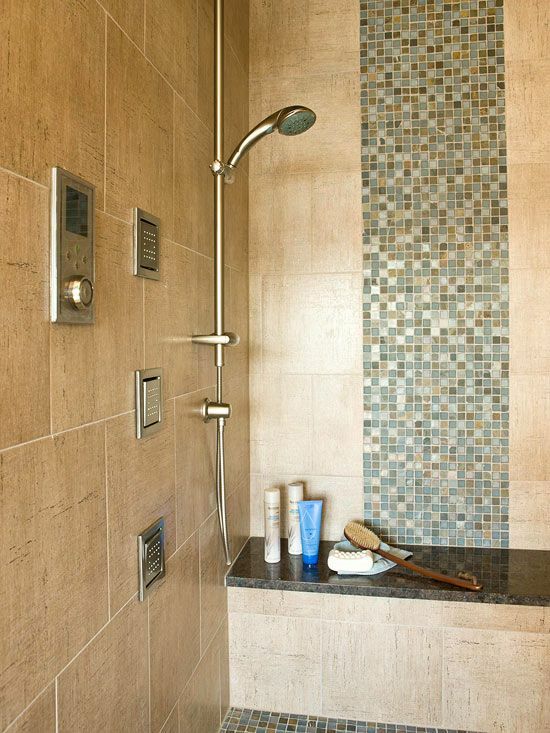 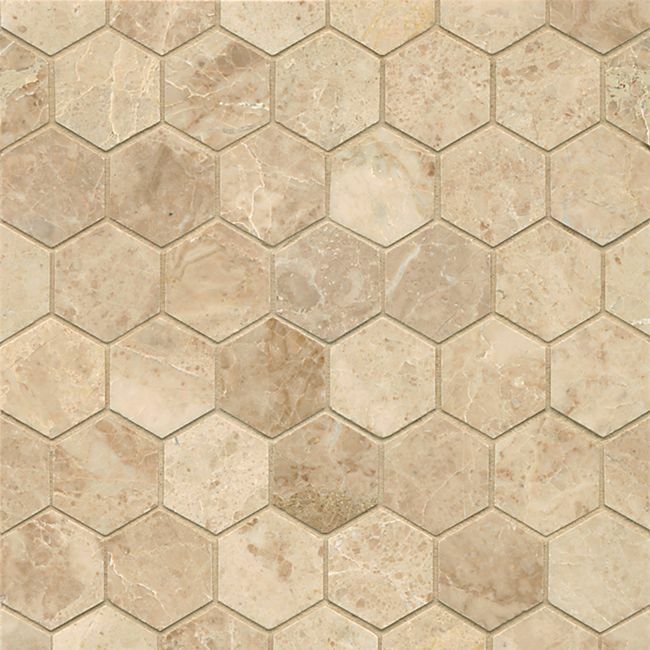 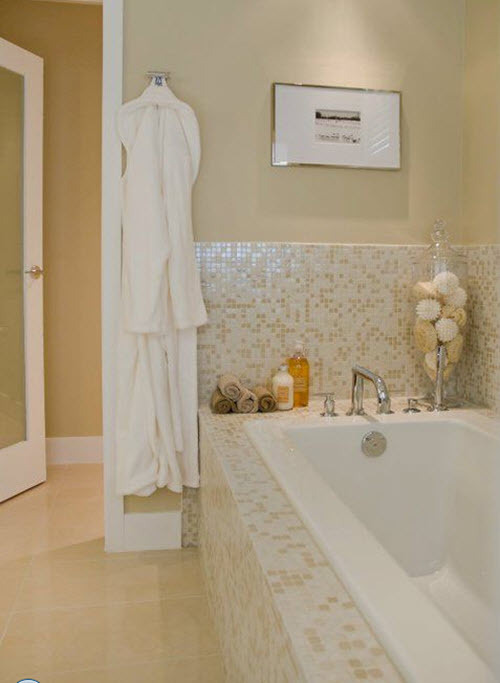 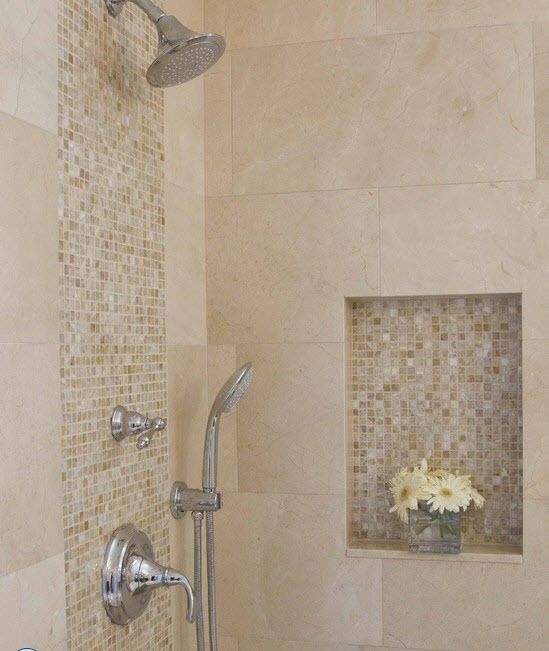 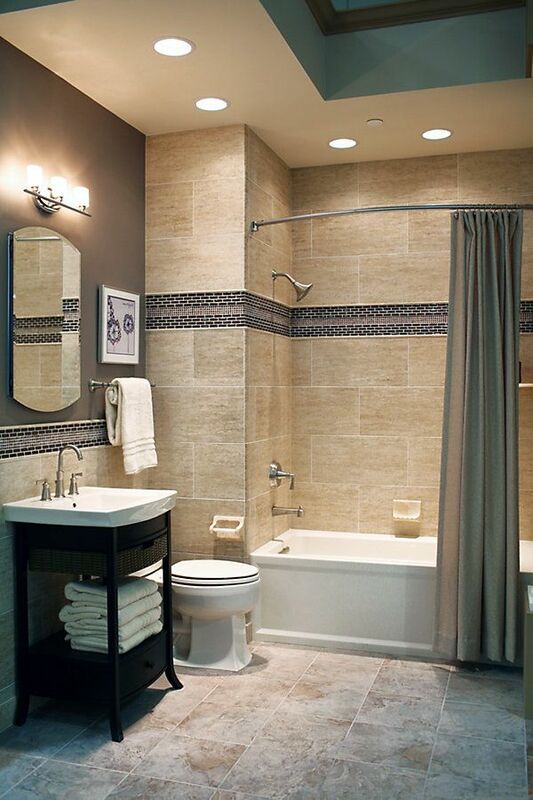 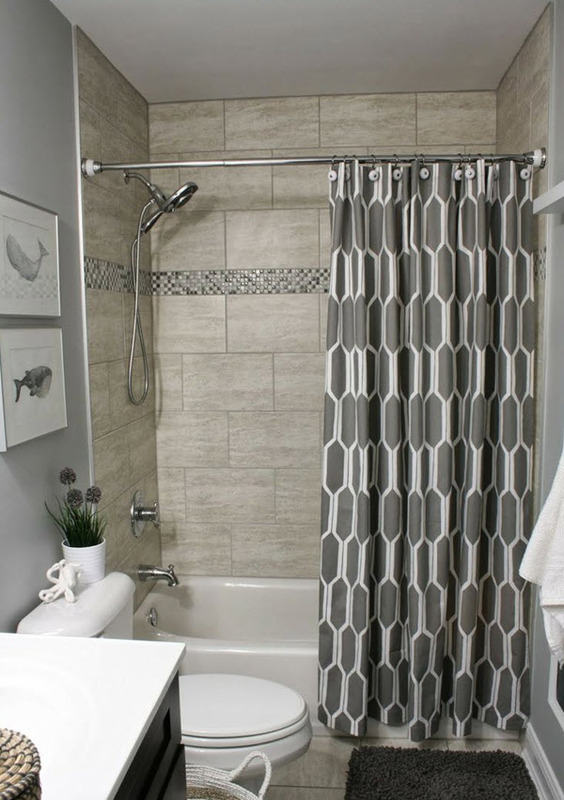 In out gallery below you’ll find tons of interesting ideas how to use beige tile on the walls wisely.